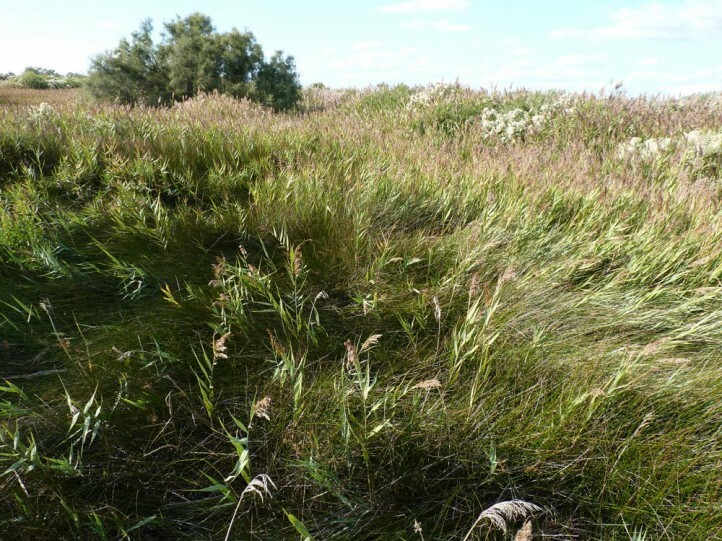 Grasses (Poaceae and probably also Cyperaceae). 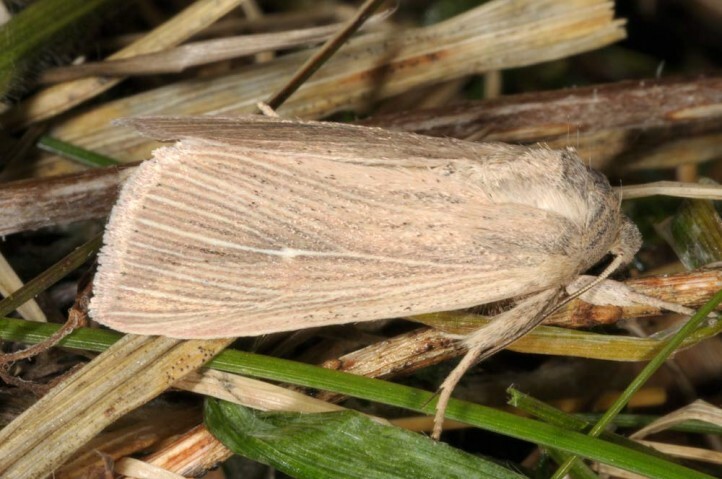 Mythimna congrua inhabits at least slightly humid grass stocks, e.g. 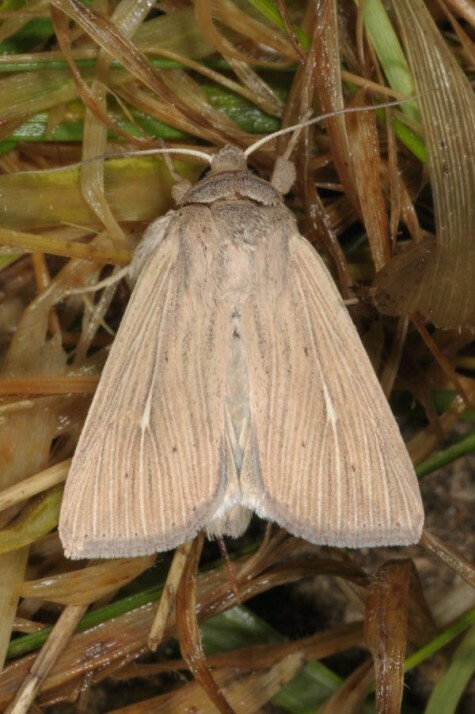 along rivers and is especially common in coastal swamps. 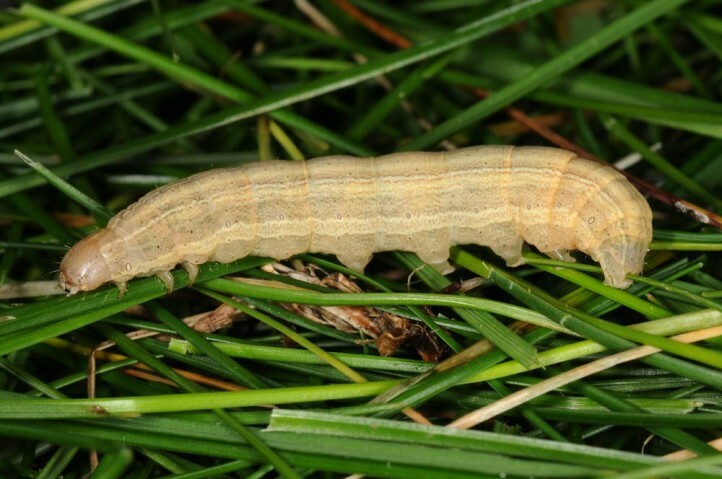 I met the larvae quite abundant in S-France (Camargue), e.g. 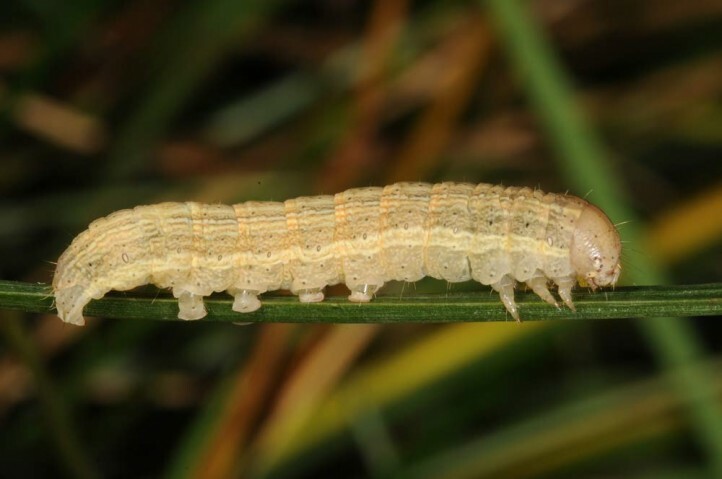 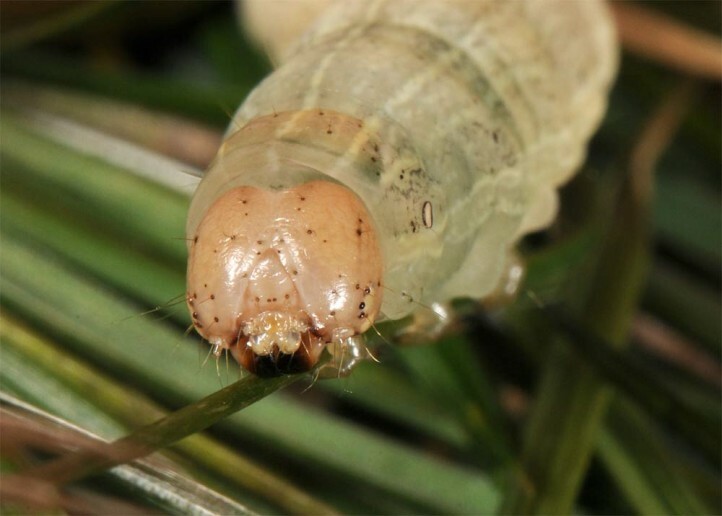 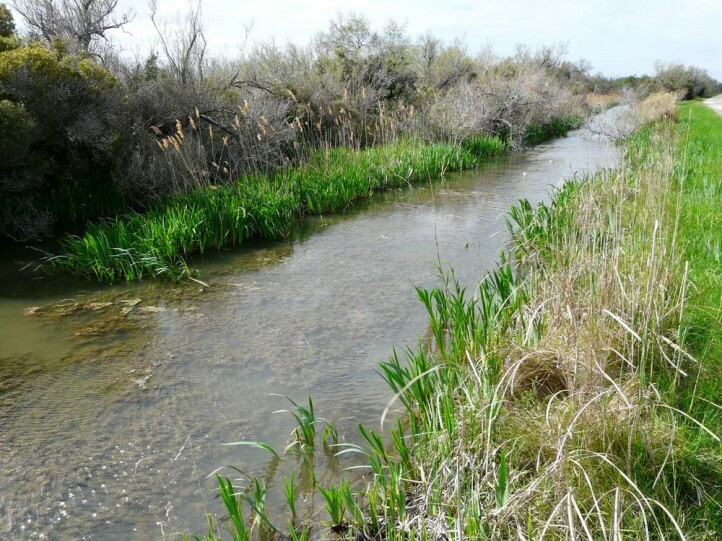 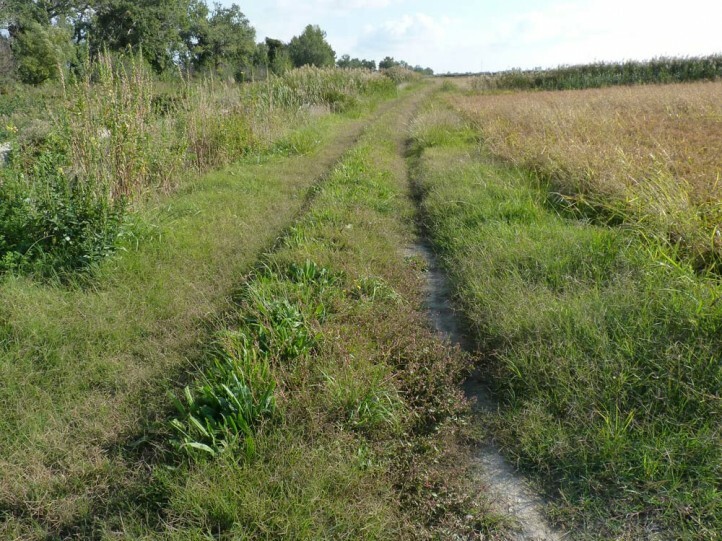 along ditches in late April 2013 (mature larvae) and in mid-October 2013 (by beating from old grasses, half-grown larvae). 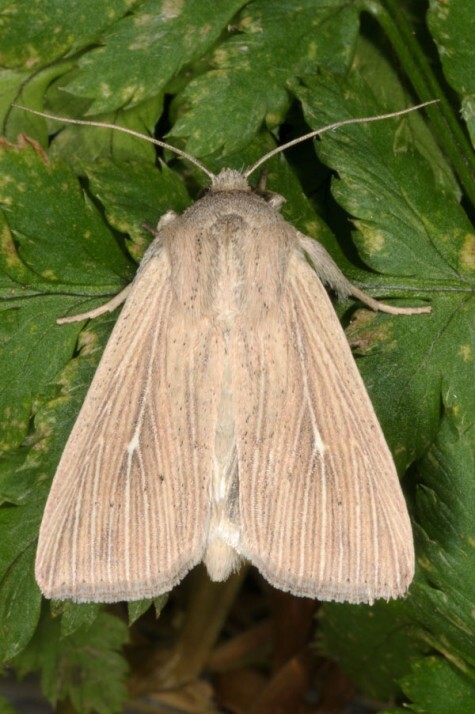 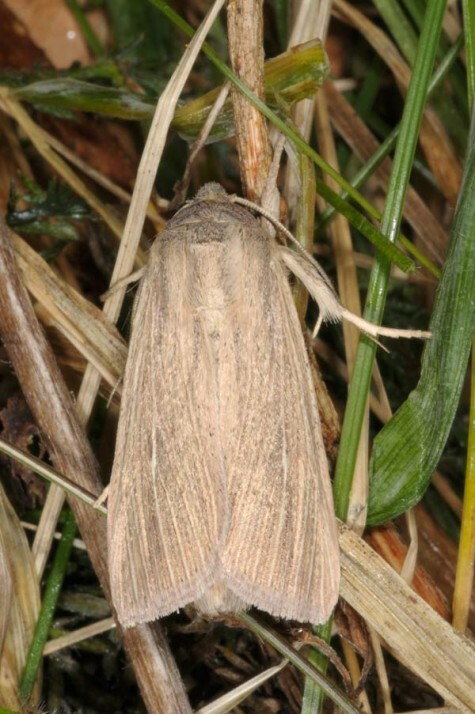 Mythimna congrua is on the wing in two or three generations between April/May and October. 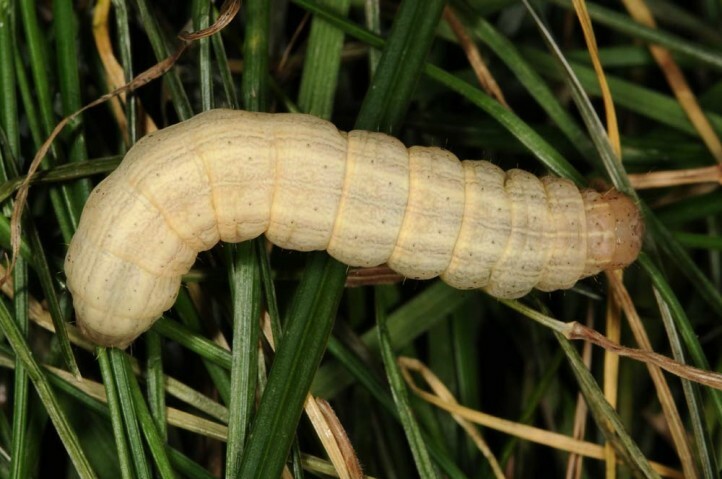 The larva hibernates and can be beaten out of the vegetation when young. 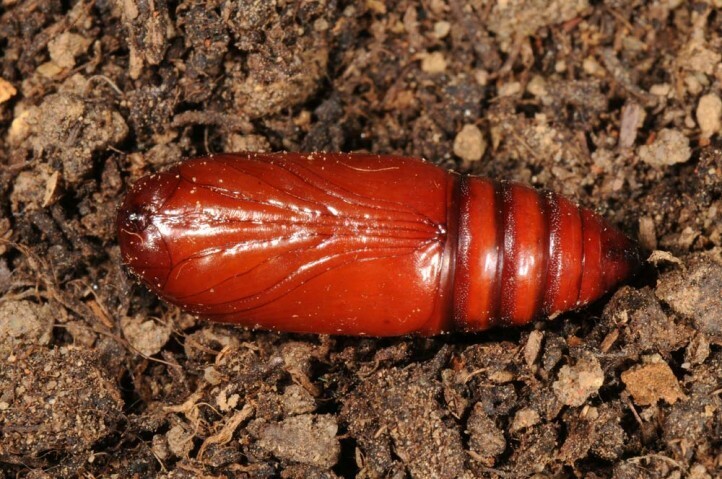 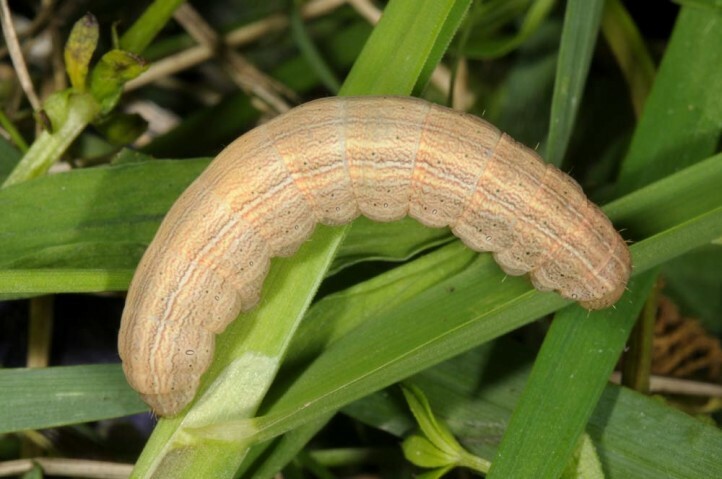 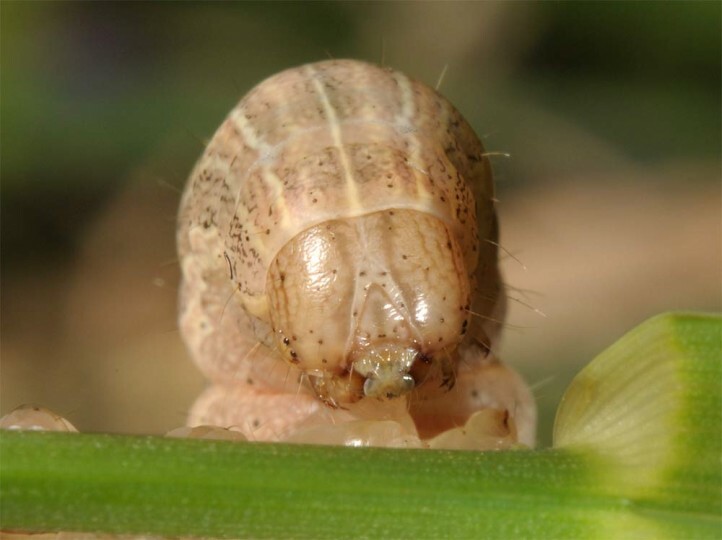 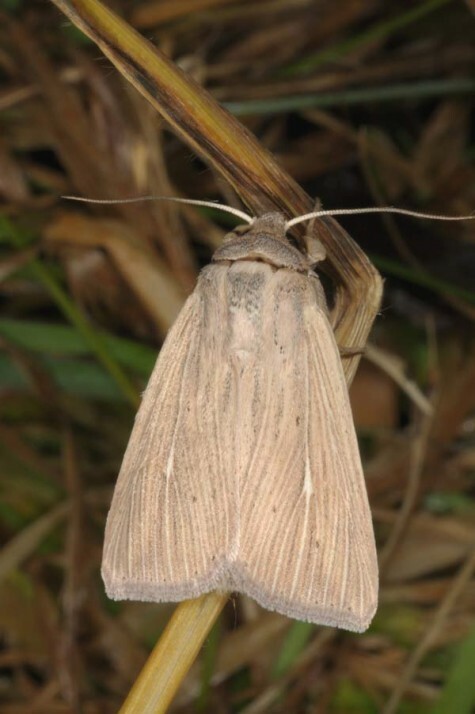 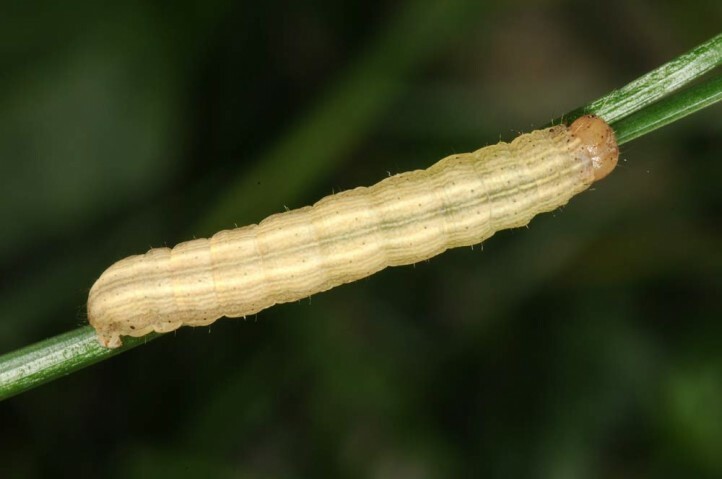 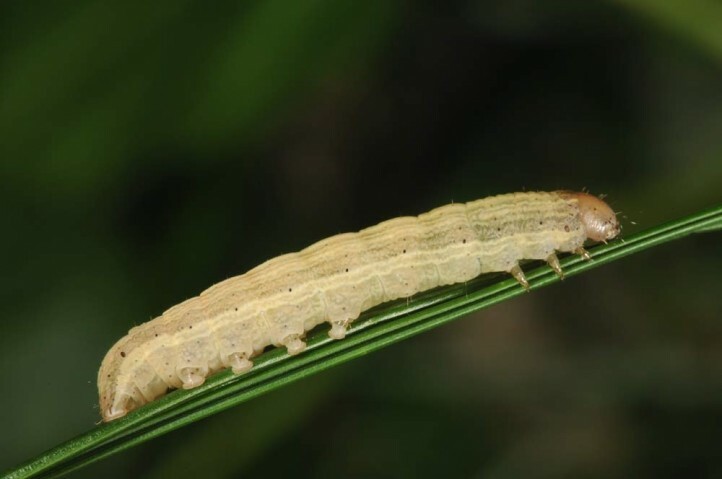 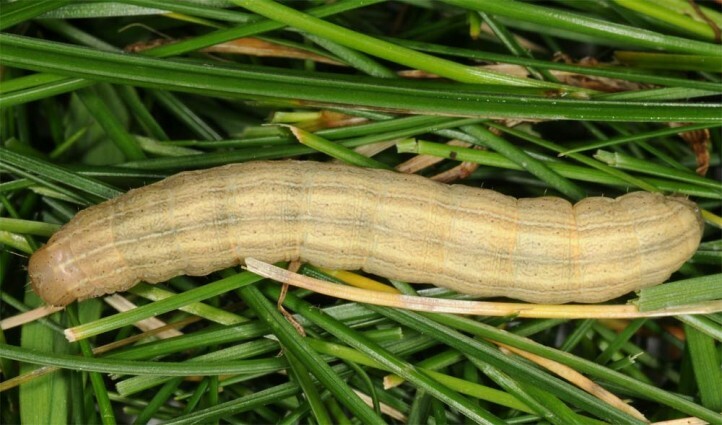 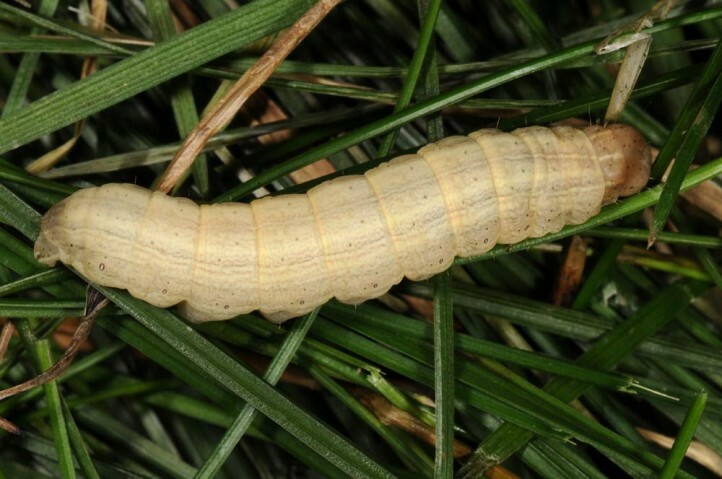 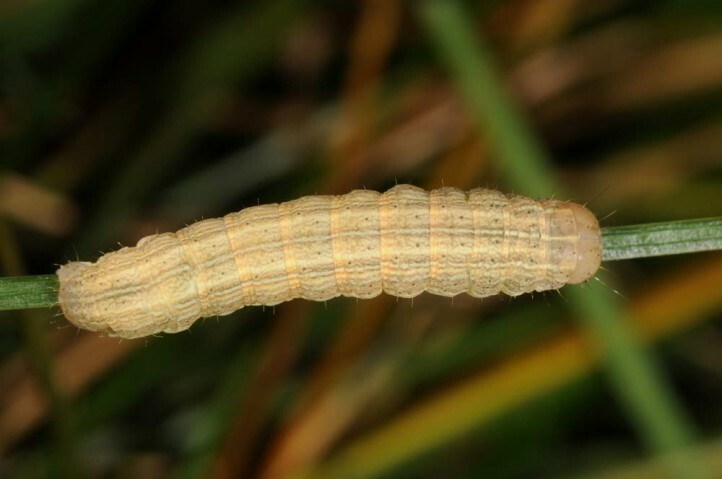 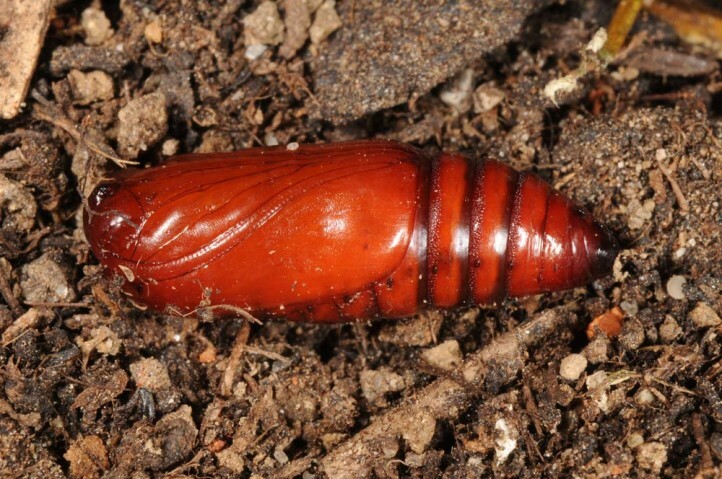 Older larvae hide in the vegation near the ground during daytime. 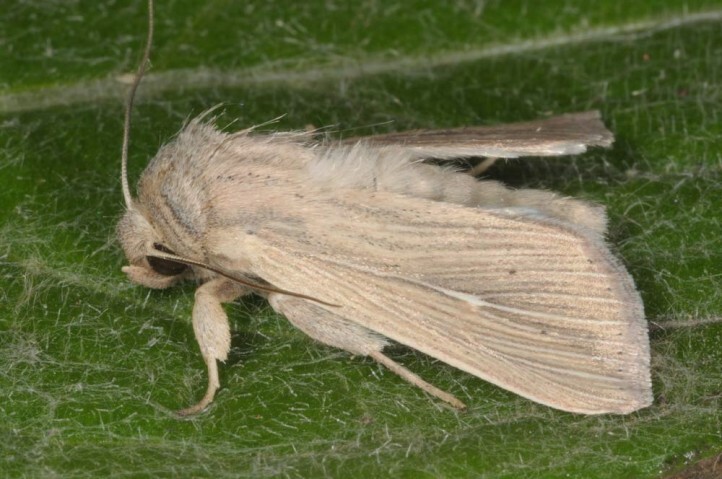 Mythimna congrua occurs in Southern Europe and West Asia. 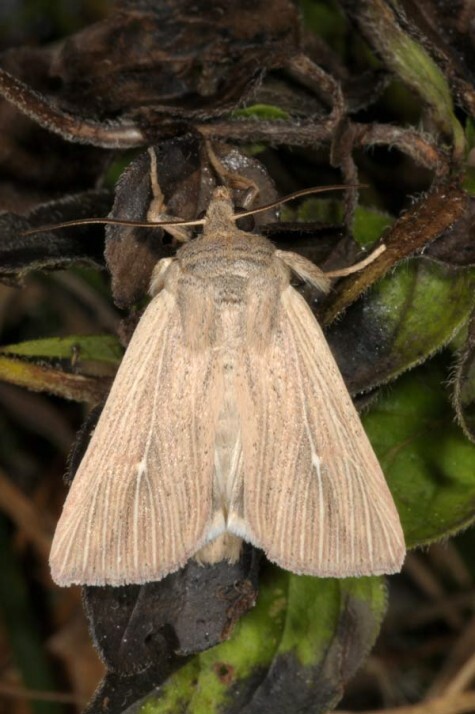 It is locally recorded northward approximately to the French southern Alps and the Italian Po Valley.